promote blood flow and relax your muscles. There is no better way to unwind after work! track your session and prevent anyone from hogging the machine for too long! 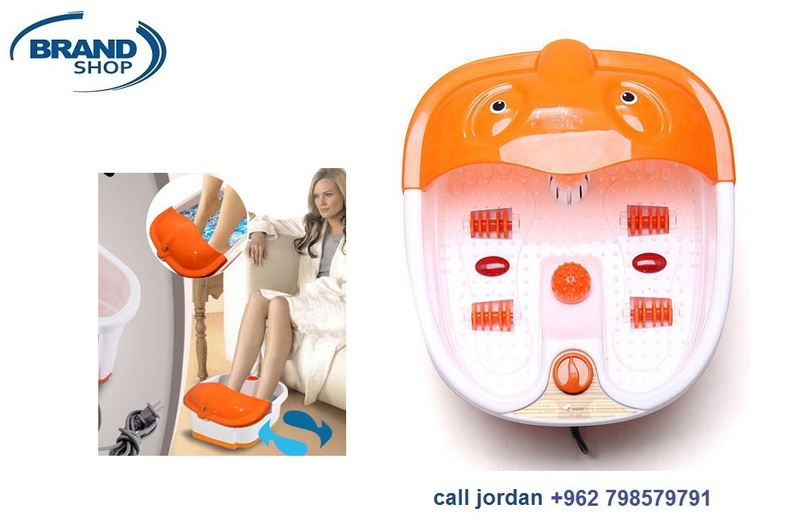 - Combination of air pressure, heat and kneading balls for a relaxing experience. - Multiple settings that cater to most preferences. - Great fit that accommodates large to small foot sizes. 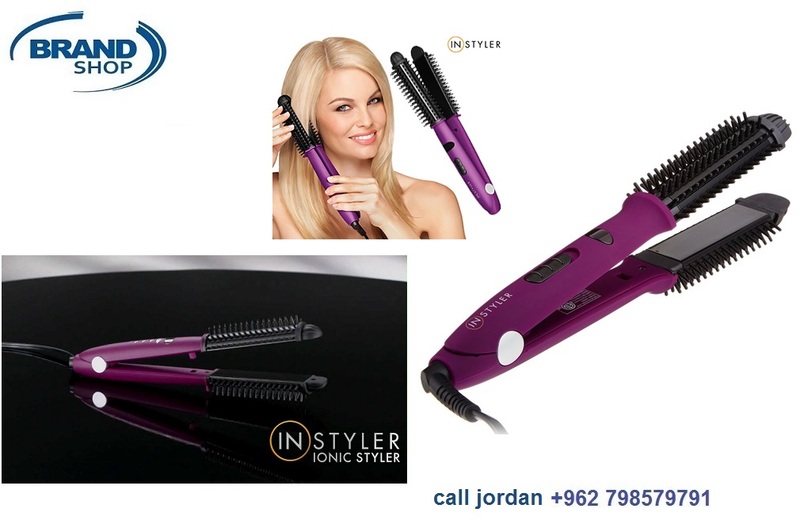 - Removable cloth cover that makes cleaning a breeze. - Quiet operation complemented by a sturdy build.